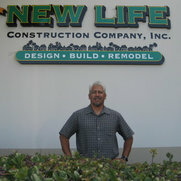 New Life Construction Company Inc. was established in 1990 by Richard Cruz. 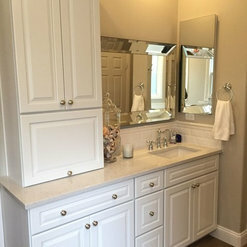 Through the years, he has put in place a team of highly motivated individuals dedicated to providing Kitchen and Bath Remodeling and Room Additions services at the highest possible level. 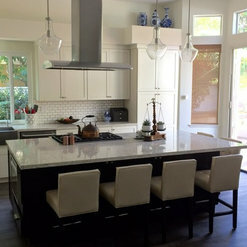 Our pledge is to establish lasting relationships with our customers by exceeding their expectations and gaining their trust through exceptional performance by every member of the New Life Construction team. 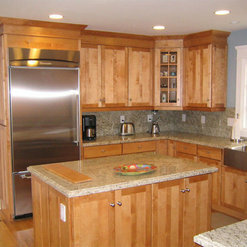 New Life Construction is a general contractor who supplies remodeling services to Home Depot. 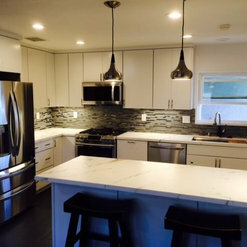 I engaged with them for a kitchen remodel in the fall of 2015. 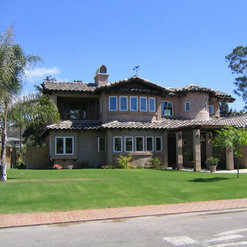 The remodel plan was provided in advance leaving plenty of time for deliveries, unexpected work, etc. 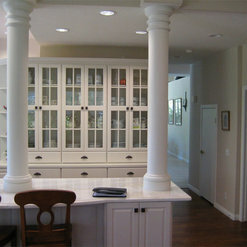 The cabinet install went great, with a lot of attention to the details by Glenn. There was a little glitch with the granite install, since the original slab broke and we were off schedule getting a replacement. The project manager, Justin, very promptly answered my phone calls and inquiries, and even made a special trip out to check on the feasibility of installing a water line for the refrigerator but we encountered an unexpected firewall in the attic. 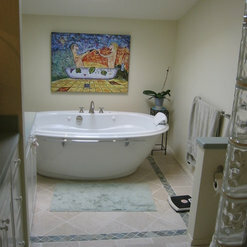 In the end, everything was very smooth and cleaned up to my satisfaction and there were no cost surprises. I was greatly relieved when it finished that it looked so good and I had no complaints. They are a very professional firm to work with. 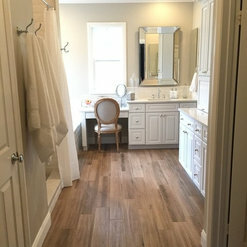 very happy with their help on the bathroom remodel, without them we wouldn't have found the tub leak until our tub was sitting on the downstairs dining table!!! good prices, very respectful.